Experience another best day, every day, in any snow conditions. 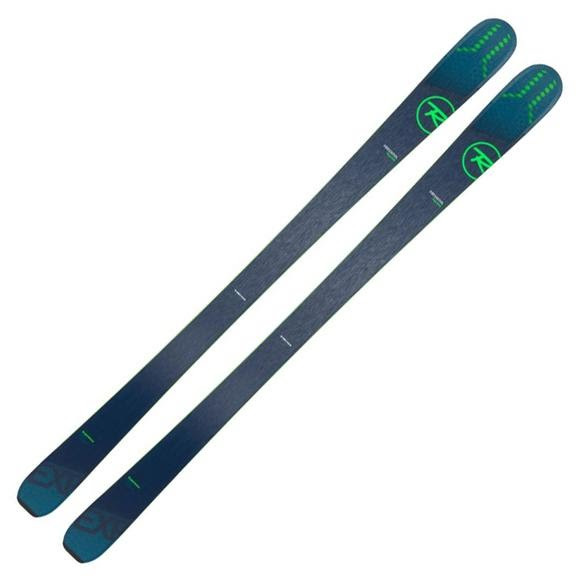 The all-new Rossignol Experience 84 Ai is the perfect all-mountain ski whether carving perfect groomers or exploring mixed snow and terrain. Our race-developed LCT combines with new Air Tip VAS for the best snow contact and line control, while the freeride-inspired profile allows you to drift and release turns with ease.